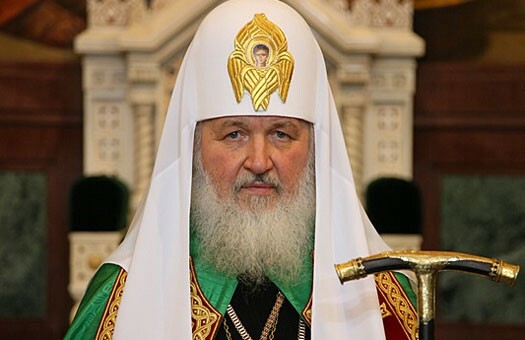 Moscow, December 9, Interfax - Patriarch Kirill of Moscow and All Russia urges all healthy forces of the society to unite for spiritual revival of the country. “It is very important that all healthy forces of the society today unite for the true revival of Russia. The Church, science, art, culture, education, sport – all these things should work for strengthening spiritual foundations of our person,” the patriarch said on air in his program The Pastor’s Word on The First Channel. “We should revive the force of our spirit, we should revive the moral foundations, powerful, strong. We should revive our national self-identification. We should revive spiritual strength of our people. And the things which define the true revival are connected with the person’s spiritual life,” he is convinced. “Though some people believe that the Church too actively participates in the public life, sociological polls show that people have not heard the Church and it is preconditioned by the fact that mass media in their majority work for other ideals and other values,” he stated. “We stand against legalization and legal justification of homosexual ‘marriages’ and other outrages in the sphere of ethics. And it is a very important factor. Look: a business card, an access to certain geographical areas is recognition of the fact that the sin is legally justified there and it is correct,” he said. The patriarch also touched upon the topic of sanctions against Russia noting that “import substitution today stimulates the development of Russian economy.” He is sure the country will stop depending on import of goods if no one prevents it from such development.